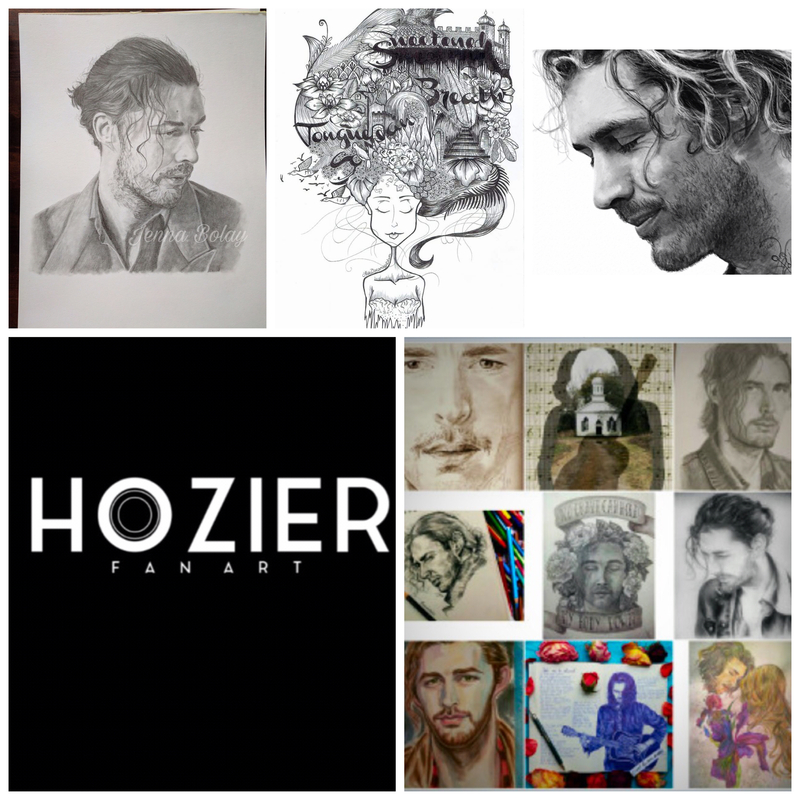 Only 4 More Short Days Till #Hozier #GiveAWay starts! 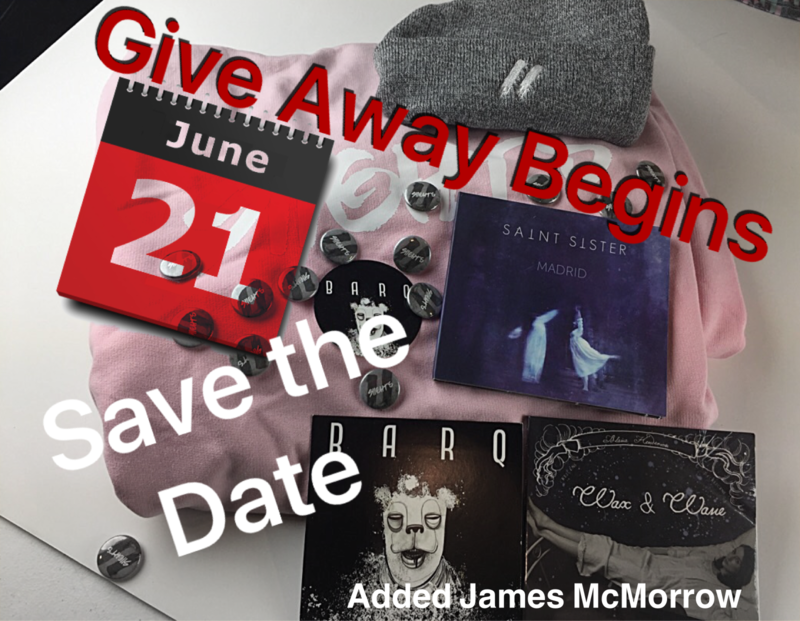 Who will be in the first prize pack? Hey, how did #JamesMcMorrow get there?